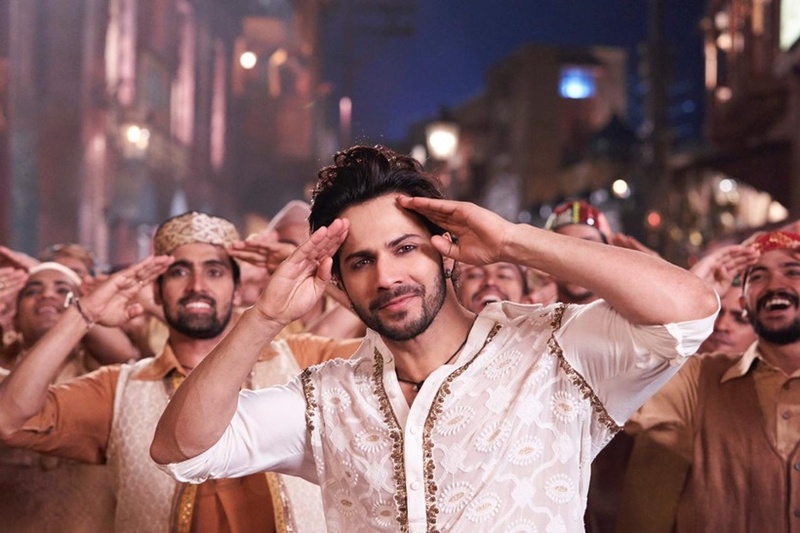 Varun Dhawan makes a “First Class” entry in the Kalank song. 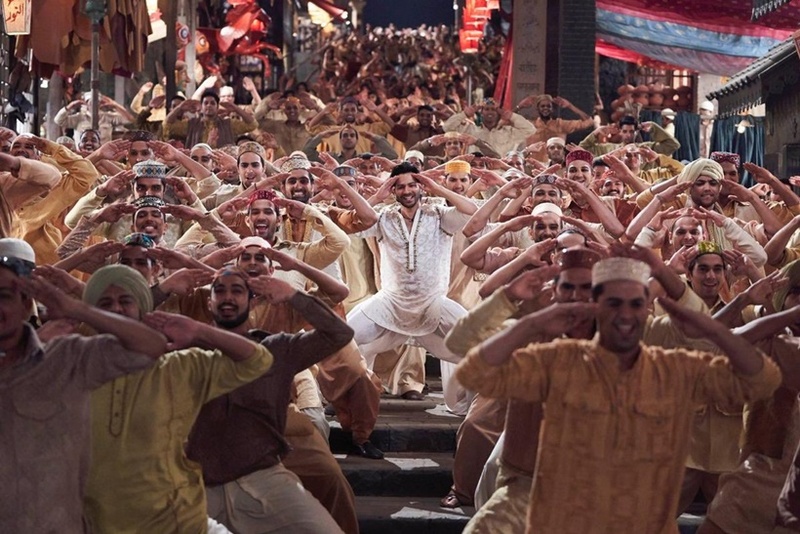 Directed by Abhishek Varman the film is set in 1945 and the teaser of the film has already created a mega buzz among the audience. 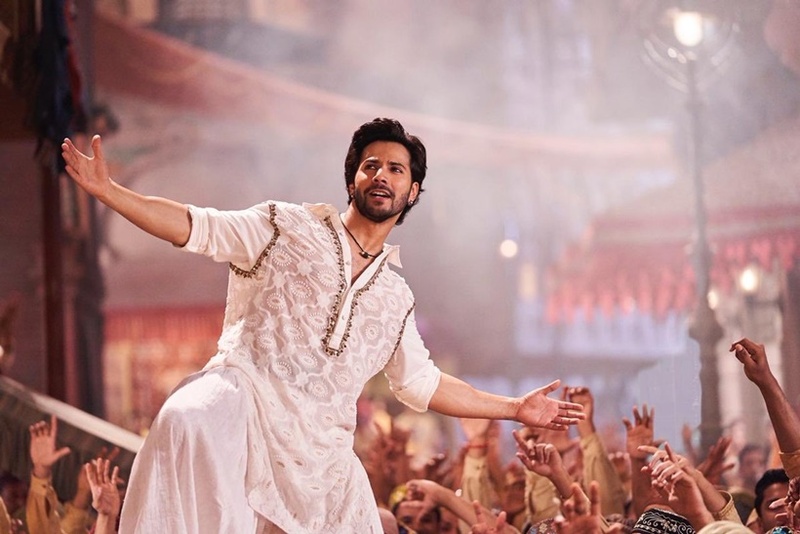 Watch Kalank’s ‘First Class’ here now! Kalank hits the theatres on April 17, 2019. 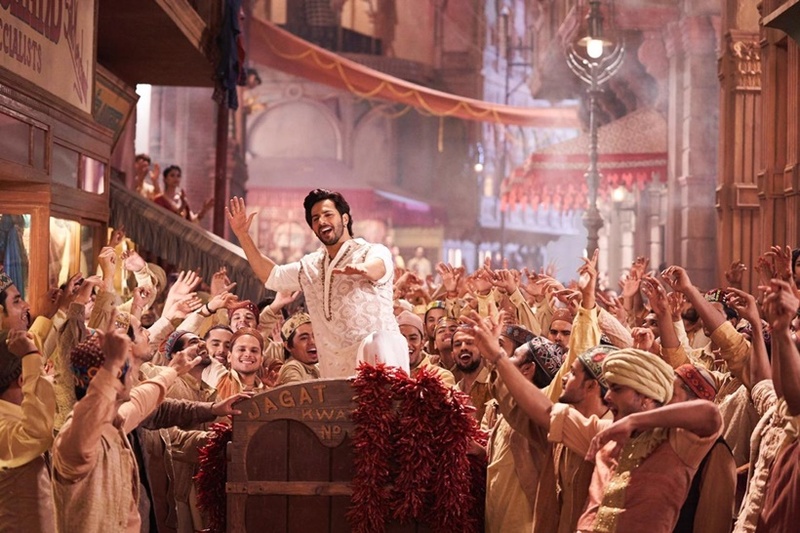 Here are some stills from the Kalank song, ‘First Class’ song featuring Varun Dhawan and Kiara Advani.